After two decades at the helm of the Four County Community Foundation, President/CEO Janet Bauer has announced her retirement, effective Dec. 31, 2018. Bauer marks her retirement during the same year she celebrates her 20th anniversary with the foundation.  Established in 1987, Four County Community Foundation (4CCF) provides services and funding to teachers, students and community efforts in Almont, Armada, Capac, Dryden, Imlay City, Metamora, Oxford, Richmond and Romeo. Bauer arrived at 4CCF in 1998, succeeding former Executive Director, Peggy Hamilton. At the time, the 4CCF office was located in downtown Romeo, in the same building formerly occupied by the Romeo Observer newspaper. “I had always been attracted to community service,” said Bauer, “and this position was then and still is my dream job. “Of course I’ve always been surrounded by good people,” she continued. “I’m fortunate to have had a great staff and supportive Boards of Directors. Relative to growth, since Bauer’s arrival 20 years ago, the foundation’s assets have grown from $4.9 million in July of 1998 to $16 million today. As a matter of note, the Four County Community Foundation had awarded about $1.6 million in grant funds during the 11 years that preceded Bauer’s arrival; and more than $7.2 million in grants awarded during her tenure. Bauer pointed out that the beneficiaries of 4CCF grant funding include schools, teachers, student college scholarships, the arts, public safety, local food pantries and myriad other causes. “We currently have 123 funds thanks to the generous benefactors, whose support and generosity have helped grow and sustain our programs,” Bauer said, adding that any size donation is welcome. She fully expects that donations to the Four County Community Foundation will continue long after she retires. Bauer feels she is leaving the organization in the hands of many good people. The Foundation’s current staff includes Sara Kruger, accountant; Micaela Boomer, program officer and Sarah Mousseau, Youth Advisory Board. Bauer admits that she will miss many aspects of her job, including the opportunity to see and meet some of the foundation’s project recipients firsthand. “One of the many great things my job offers is visits to our various project sites,” said Bauer. “We have been providing grants to Wolcott Mill/Farm and Stoney Creek in the Huron Clinton Metroparks and Seven Ponds Nature Center in Dryden. “We collaborate with and have funded grants to all three parks and provided school field trips for elementary students, which is very satisfying,” she said. With retirement beckoning, Bauer has been able to contemplate some of her future plans. 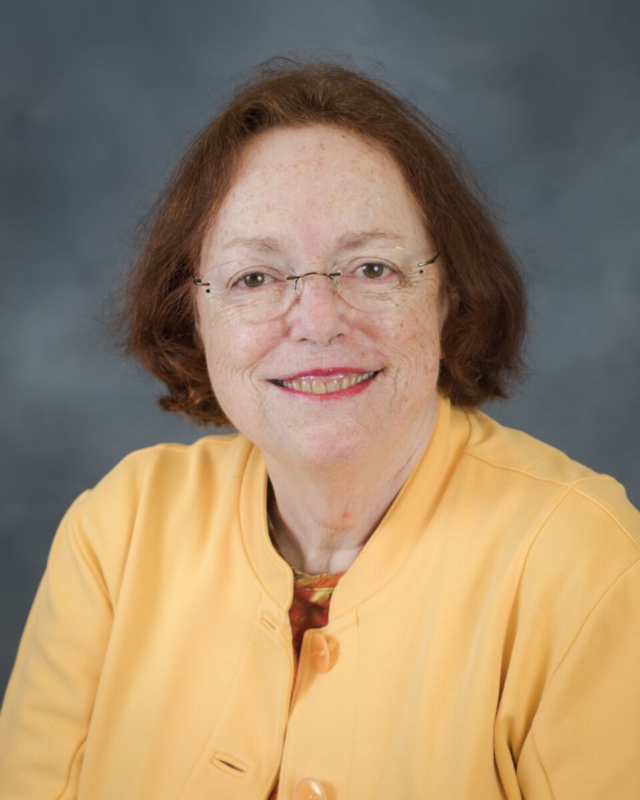 With Bauer’s retirement now imminent, 4CCF Board President John Brzozowski took the opportunity to acknowledge some of her many contributions to the organization. “We’ve been fortunate to have someone that just lives and breathes the foundation,” said Brzozowski. “Everything she does is in the board’s benefit. “She’s very committed and easy to work with,” he continued. “The donors love her and she has literally dealt with thousands of folks that have received grants. Brzozowski said Bauer notified the 4CCF board and executive committee of her retirement plans about a month ago. Since then, they have begun developing a plan to initiate a search for her successor. Brzozowski said Bauer had indicated she could stay on in a part-time advisory role through next spring and summer. “We hope to have a real smooth transition and we’re very confident that will happen,” he said. Tri-City Times Editor Catherine Minolli contributed to this article.